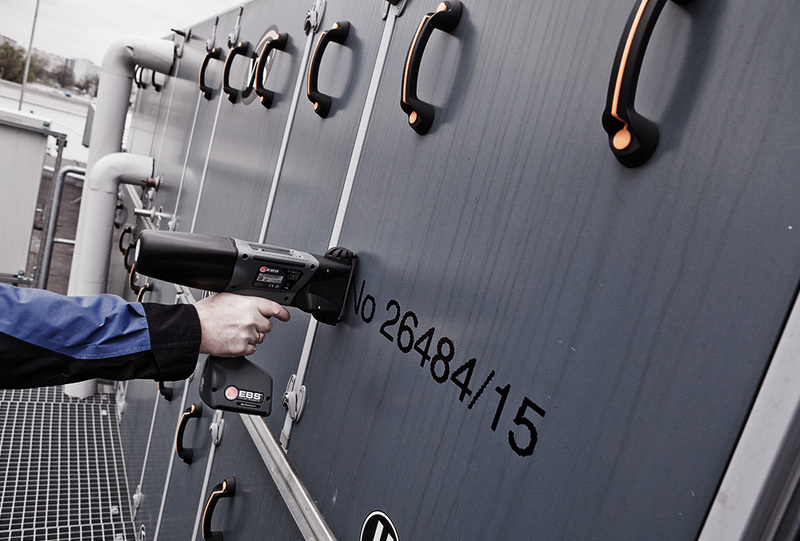 Quick marking of bulky objects. 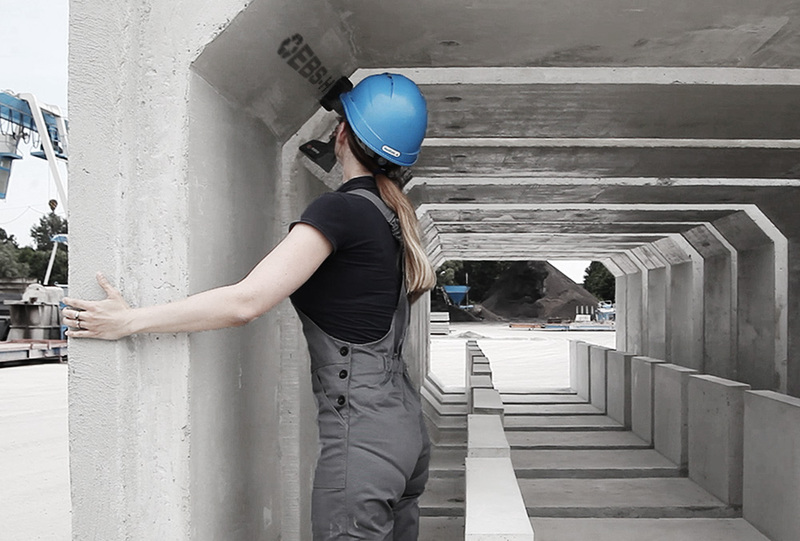 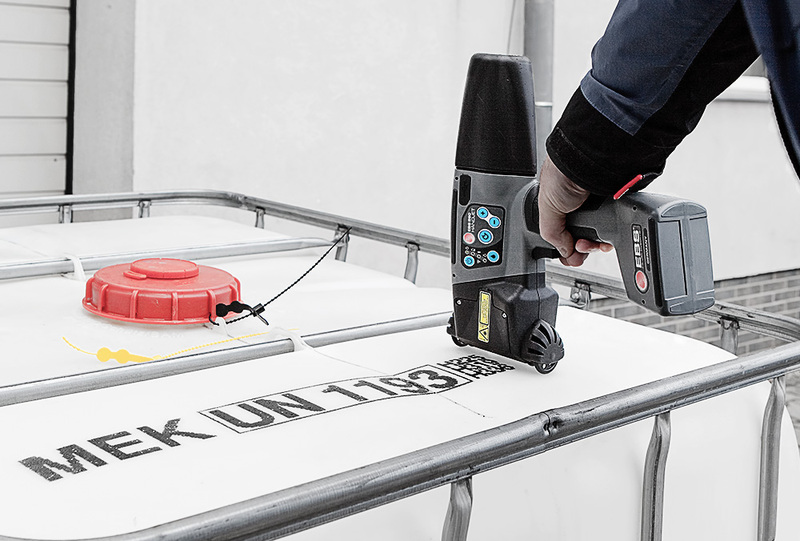 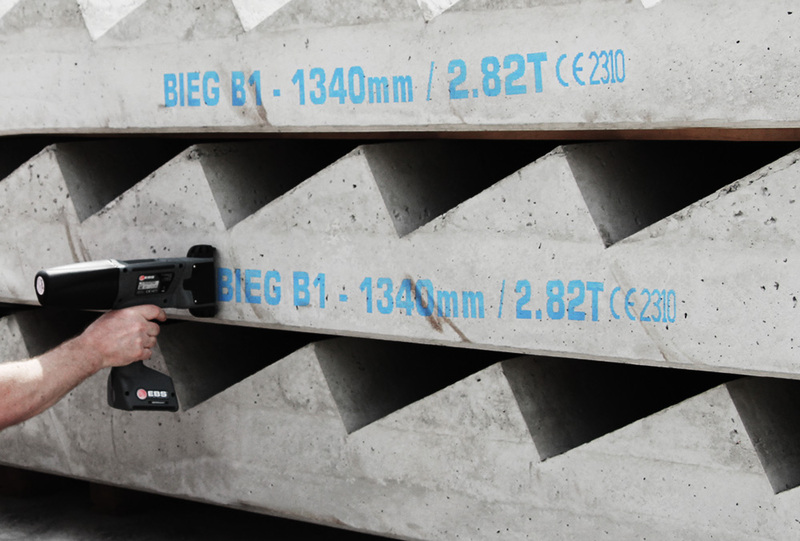 Using the mobile HANDJET® EBS-260 printer is the ideal solution for quick marking of bulky objects which, owing to their size or weight just cannot be moved. 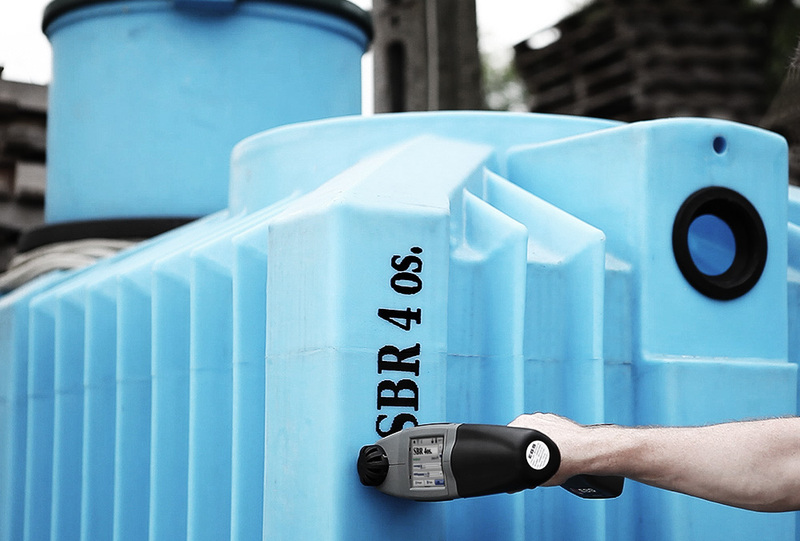 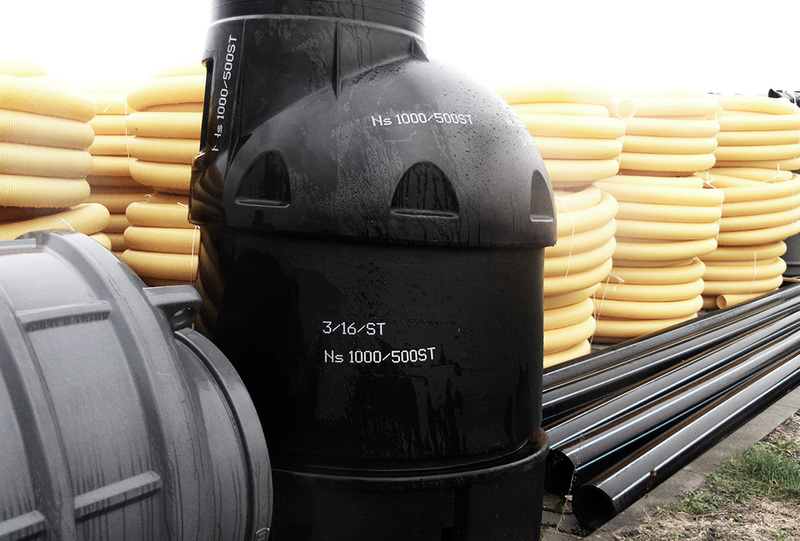 For example, printing on containers, tanks, cisterns, drums, barrels etc.